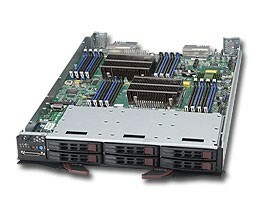 Super Blade offers many unique advantages that differentiate it from competitors' blade products and traditional rack-mount solutions. 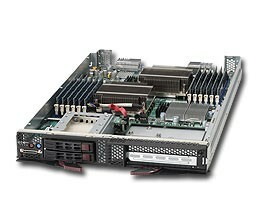 Customer benefits include maximum density, affordability, reduced management costs, lower power consumption, optimal ROI, and high scalability - and in most applications, Blade Servers would reduce system acquisition costs. 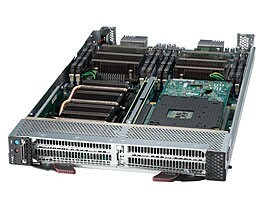 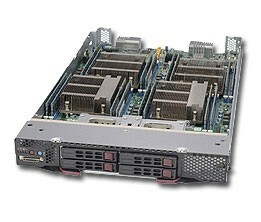 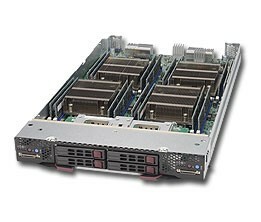 If you do not see the Supermicro Super Blade Server that you’re interested in, please contact us here at TMC UK for a quotation.